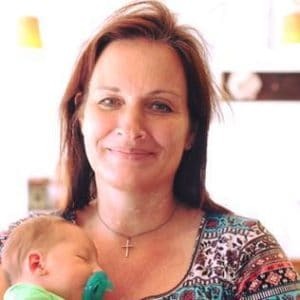 December 18, 2018 0 comments on "Old-Fashioned Divinity"
Easy old-fashioned divinity recipe that would make your grandma proud. 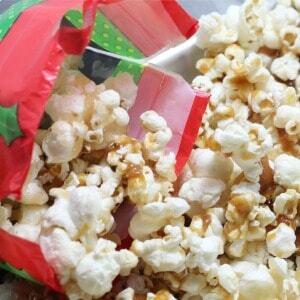 Great holiday recipe to give as a Christmas gift. 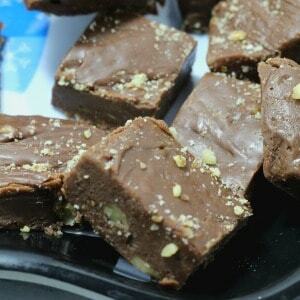 December 17, 2018 2 comments on "English Toffee"
The best English toffee recipe to make as a special treat to give to family and friends during the holidays. 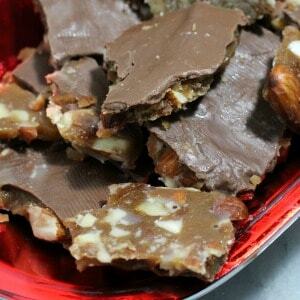 You will love this easy English toffee recipe! 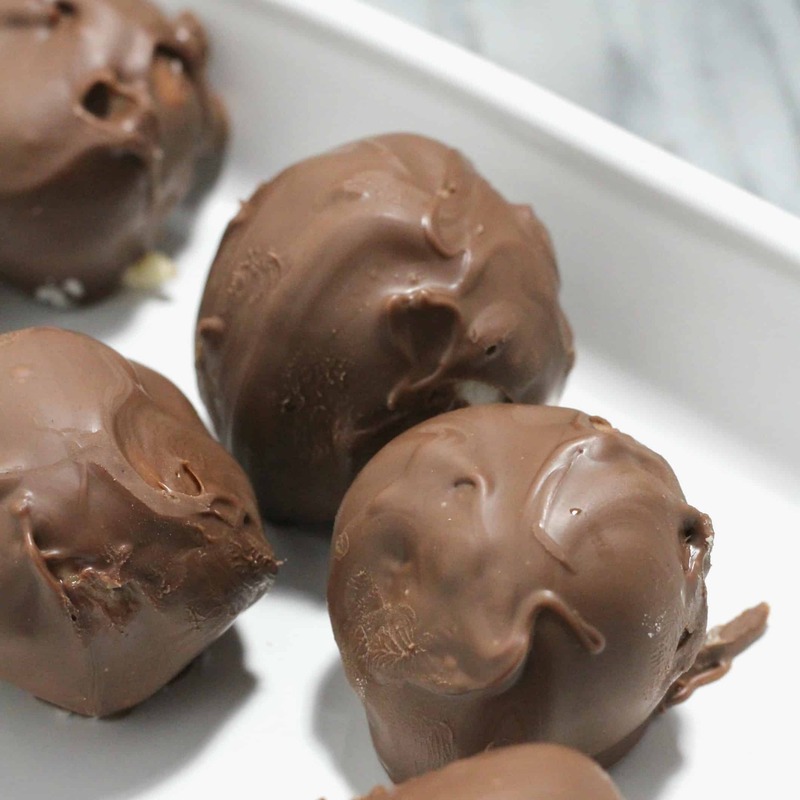 December 14, 2018 0 comments on "Kentucky Bourbon Balls"
Easy recipe for no bake Kentucky Bourbon Balls. 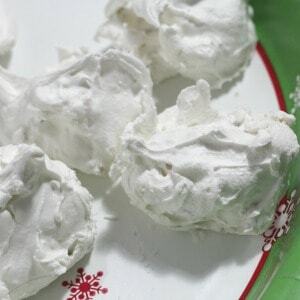 One of my favorite Christmas holiday treats to give to family and friends.